Contemporary R&B singer/songwriter 24hrs along with platinum-selling rapper Lil Pump become cartoons in the anime-inspired lyric video for their single, "Lie Detector". 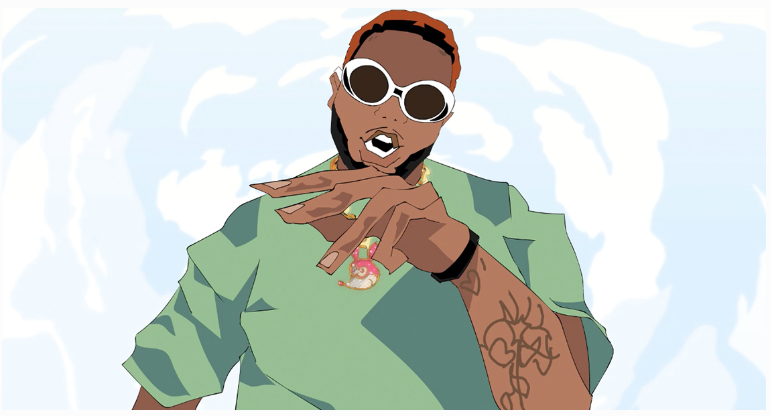 24hrs joined forces with renowned animator, Tristan Zammit, who has worked with the likes of Joey Bada$$, Torey Lanez and Dreezy for the colorful visual. Growing-up on cartoons like Rugrats, Doug and The Simpsons, Twenty wanted to create something that reminded him of his childhood as well as combined his love for anime, which he fell in love with while living in Tokyo as a teen. The visual was exclusively premiered by VFILES and is well on its way to become a song of the summer with over 4.8 million streams on Spotify and 1.3 million streams on SoundCloud. 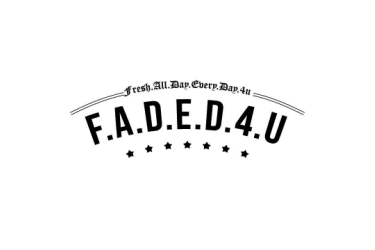 The video follows last week's release of the 24hrs' joint mixtape with DJ SlickLaFlare, 3200 Lenox Rd., which features an appearance from his brother and fellow buzzed about artist, Madeintyo. The project serves as a love letter to the neighborhood Twenty grew up in his home city of Atlanta as well as details his upbringing, past loves and the rise of his career. This is in addition to 3200 Lenox Rd., he recently collaborated with rappers Wale and Soulja Boy. Last year, 24hrs' highly acclaimed EP, Night Shift, peaked at #13 on the iTunes R&B albums chart and featured the hit single, "What You Like," (feat. Ty Dolla $ign & Wiz Khalifa) that instantly racked up over 15M streams worldwide.